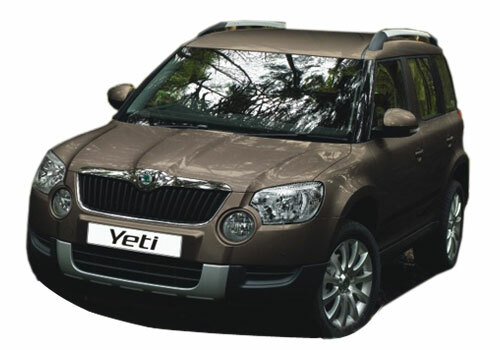 Czech car maker Skoda today launched its highly awaited facelift SUV Yeti in Indian car market with starting price of Rs. 18.63 lakh (ex-showroom price in Maharashtra). The facelift Yeti was showcased during the Indian Auto Expo 2014 and it is for the first time that SUV has undergone the facelift since its launch four years back in 2010. The company has launched the top end version of SUV Elegance with 4x4 wheel drive option and is priced Rs. 20.14 lakh (ex-showroom price I n Maharashtra). Below the bonnet SUV receives 2.0 TDI diesel engine with two power tunes which are different for 4x2 and 4x4 wheel drive variants. The 4x2 version boosts the power of 108.5 bhp and torque of 250Nm while the 4x4 version develops the power of 138 bhp and torque of 320Nm. Both the versions are mated with five speed and six speed manual gearbox respectively. The exteriors of facelift Yeti receive newly developed bumpers at both front and rear portions, newly developed grille, newly developed fog lamps, Bi-Xenon headlamps and LED taillamp, new front bonnet, electronic ORVMs followed by blinkers mounted on them, alloy wheels and many more. The facelift Yeti has been launched in seven passionate colors with option of three different roof colors.Moving towards the features offered in interiors the Yeti 2014 receives three spoke leather wrapped steering wheel, new advanced music system, high quality fabric seats, keyless entry with push button start, tyre pressure monitoring system and electronically adjustable driver seat. 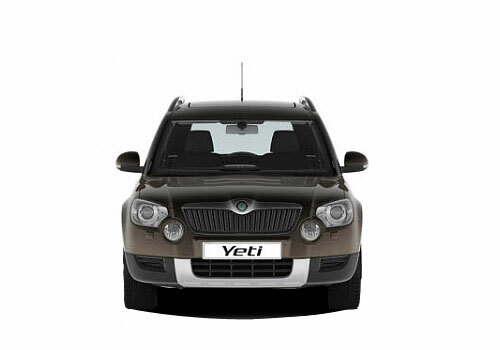 Click here to read features offered in outgoing version of Skoda Yeti.